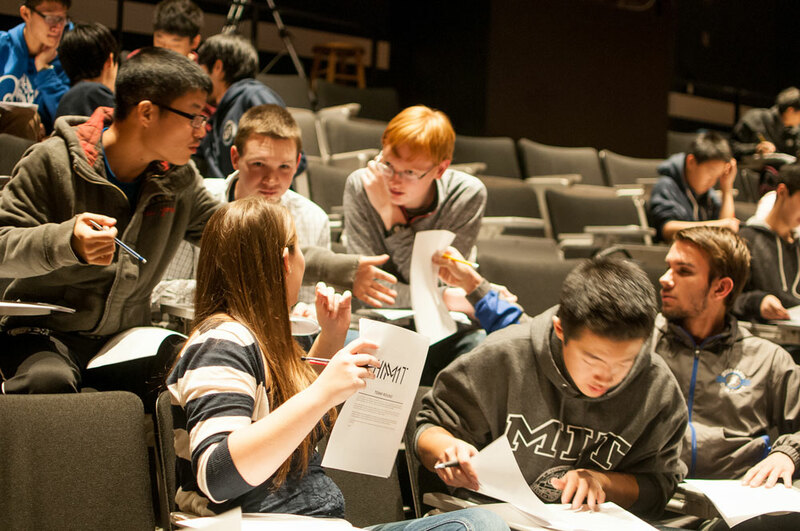 Since its inception in 1976, the American Regions Mathematics League (ARML) has brought together the top mathematics students in the US, involving over 2000 students and teachers every year. ARML brings together the nation's finest students. They meet, compete against, and socialize with one another, forming friendships and sharpen their mathematical skills. The contest is supported by many famous technology companies and top education institutions both inside and outside the USA. 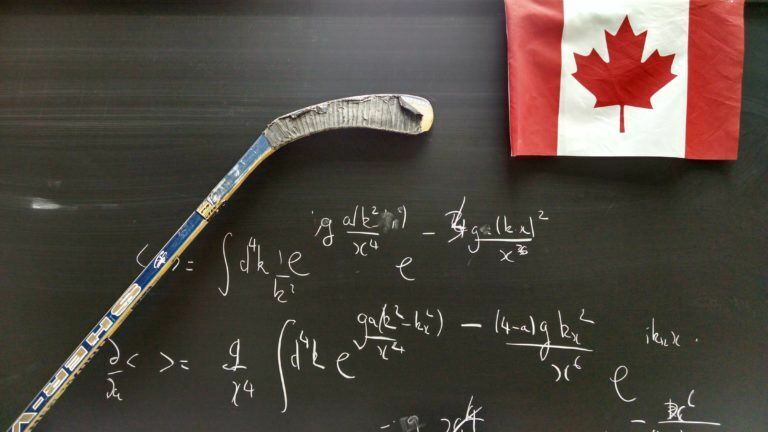 Top US high schools, such as the Thomas Jefferson High School for Science and Technology in Virginia, and the Academy for the Advancement of Science and Technology (AAST) in New Jersey attend the competition every year as they value its academic merits. ARML runs three contests during the year: the ARML Local contest, the ARML Power Contest, and our main competition (ARML as well as IRML for international teams). Both the ARML Local and Power contests are organized by schools and students can sit in the exams within the school, which allow a wider range of students who are interested in mathematics to compete. ARML and IRML are co-hosted by Pennsylvania State University, the University of Georgia, Iowa State University, and the University of Nevada Las Vegas. In recent years, over 150 teams from 42 states as well as Canada, China, Macau, Korea, Vietnam, the Philippines, and Taiwan have competed. Since 2016, ARML and ASDAN China have cooperated to bring the ARML Local and ARML Power Contests to China. 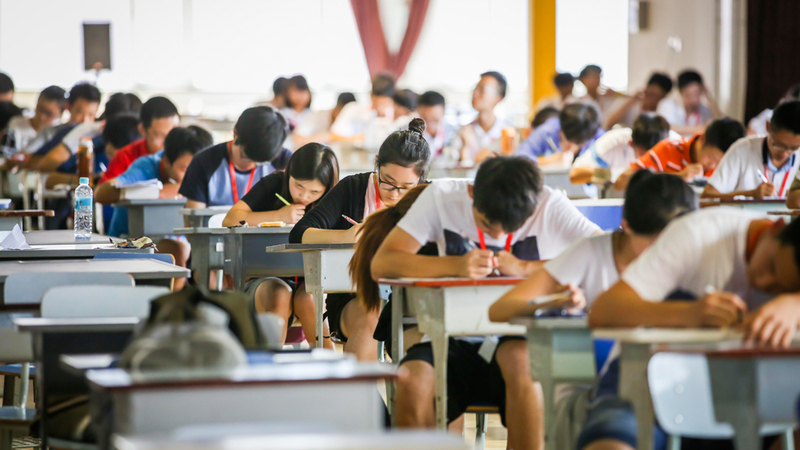 The Chinese local competitions will take place alongside and at the same time as the American local competitions, running with the same exam format and questions. Results and winners will be announced on a global ranking allowing Chinese students to compare their results with their international peers. The ARML Local competition consists of multiple rounds, including a team round, an individual round and tiebreaker question, and three relay rounds (in which a contestant solves a problem and passes his/her answer to another team member, who then uses this answer to solve another problem). The ARML Power Contest is proof-based, mirroring the power round in the main ARML competition and testing students’ mathematical skills as well as their ability to clearly explain their proofs and reasoning. Students who score well in the ARML Local competition in China will be invited to attend the ARML Power Contest. On behalf of the executive board of the American Regions Mathematics League, I would like to invite mathematics teachers and coaches in China to organize teams for the ARML Local China competition, coordinated by ASDAN China. 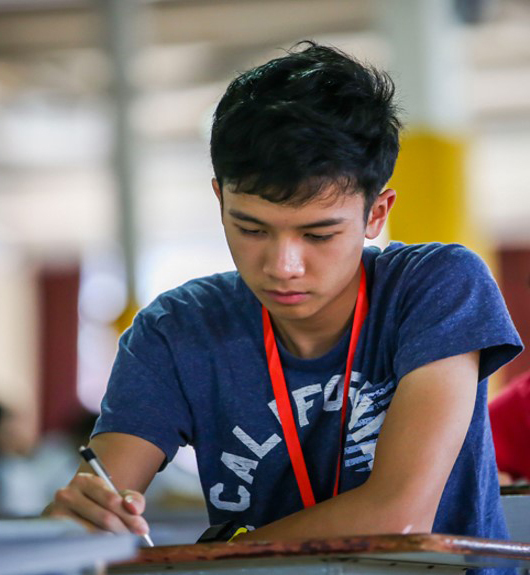 The primary ARML competition brings together the top mathematics students from around the country and is held in late May or early June every year, and this year we had over 150 teams of 15 students competing at four sites around the United States. In 2008, we decided to introduce ARML Local that could be completed at schools, and encouraged teams to invite other local schools to compete, essentially creating ARML Local contest sites around the country. 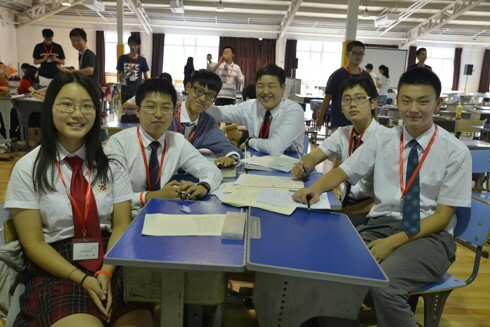 We now wish to extend that invitation to schools throughout China to compete in ARML Local. The contest format for ARML Local is similar to our main contest, mixing both team and individual elements. Teams consist of six students, and a school may field as many teams as they like. There is a 15 question Team Round that is worked together by each team for 45 minutes, followed by five pairs of Individual Round questions, with 10 Minutes per pair. The final round is the Relay Round, where teams break up into groups of two, three, and six,and the answer to the first person’s question is needed to solve the second person's question, and so on. We will generate results for ARML Local, ARML Local China, and an aggregated results list so that teams can see how they stack up against teams from their own country and from around the world. 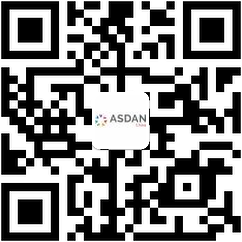 We welcome your participation in ARML Local China, and thank ASDAN China for coordinating the contest. I have been participating in ARML for 8 years: 3 years as a student and 5 years as a coach. I recommend students to participate in ARML, as they can improve key skills such as team work and problem solving, which are very important for their future life and career. 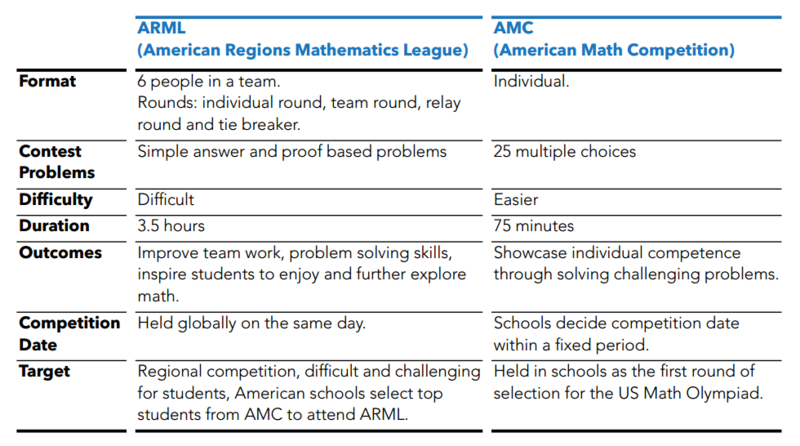 I'm excited to know that ARML Local is being introduced into China, because it gives Chinese students who love math the opportunity to easily participate in the American top math competition from their own cities. ARML has taught and given me a lot, and I am lucky to have grown up in the San Francisco Bay Area, which is the best performing area in the ARML math competitions. Our ARML team often meets and practices at weekends, and I have made lots of friends with the same interests during these practices. Whilst studyingat MIT University, I will apply to be an ARML coach in the area, and I hope to share my experiences and knowledge with others. I represented the New York City Team in ARML for 3 years. I loved it when I first participated in this competition. Different from other competitions, ARML requires team cooperation, and all the rounds are very exciting. In my eyes, ARML attracts people who love math, so I have made friends with the top people in math,who have become my life long friends. 1) 13:00-13:45：Team round consists of 15 simple answer problems with 4 points for each correct answer and a maximum score of 60 points. 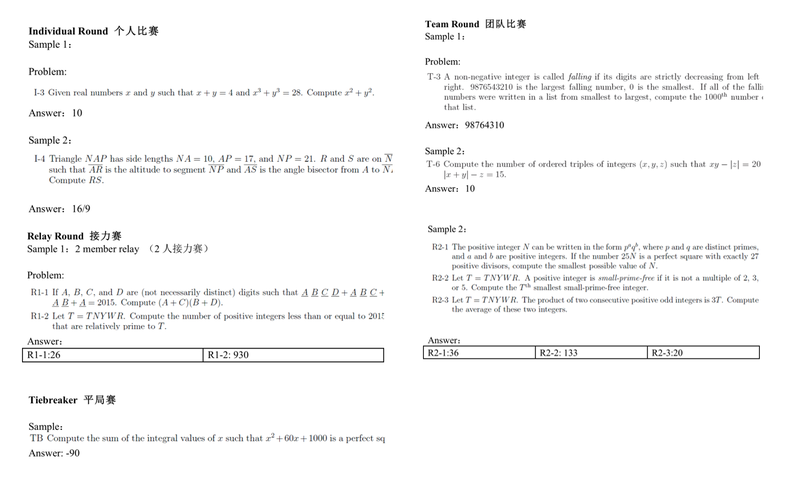 2) 14:00-15:00： Individual round consists of 5 rounds, each round begins with 2 simple answer problems lasting 10 minutes. At the end of the round, questions for the next round will be handed out. For each correct answer, 1 point will be awarded. The maximum score available is 60 points. b)The tiebreaker is only for the individual round and has no effect on team round results. a)3rounds. The first player passes their answers to the second player, and the second player needs to solve problems based on the answers from the first player. This player then passes the answers to the next player. Only the last player needs to submit the answer sheet. b)In the first round (6 minutes), there are 3 teams of 2 players and 2 points for each correct answer for each team; In the second round (8 minutes), there are 2 teams of 3 players and 4 points for each correct answer for each team; The third round is for 6 players working together for 10 minutes. The maximum points for one team is 20 points. 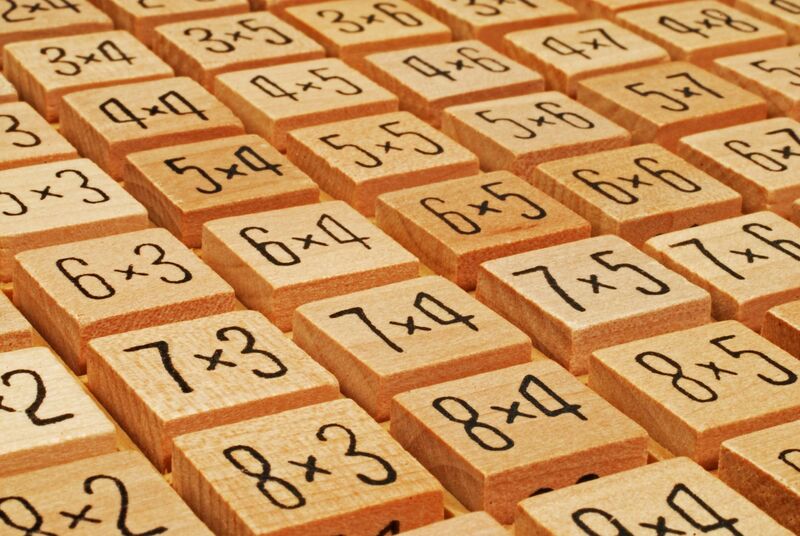 1、Can the students bring a calculator to ARML? Calculators can not be used on any round for ARML. 2、Can the students bring a dictionary to ARML? The students can bring the printed version dictionary. 3、Are there any requirement for making up a team? 6 students per team, no limited to the grade. If all the 6 students are in the same school, they can make up the team online by themselves. If the are in different school, they need to contact ASDAN CHINA(010-84828941), the committee will help them to make up a team. 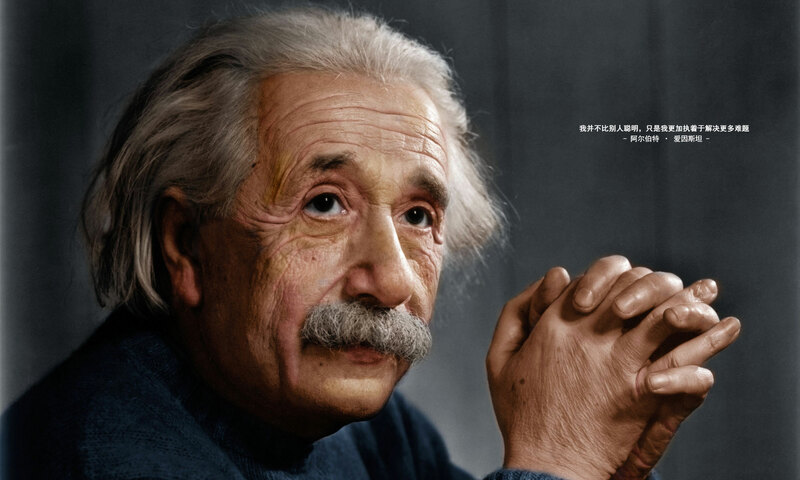 4、Is there any past exam or other studying materials? You will be accessed to the past exam papers and teaching videos after you register for ARML.